Cafe Scientifique – We need you! Have you been doing research that you are itching to share with the public? Do you want to increase your public engagement and have fun doing it? 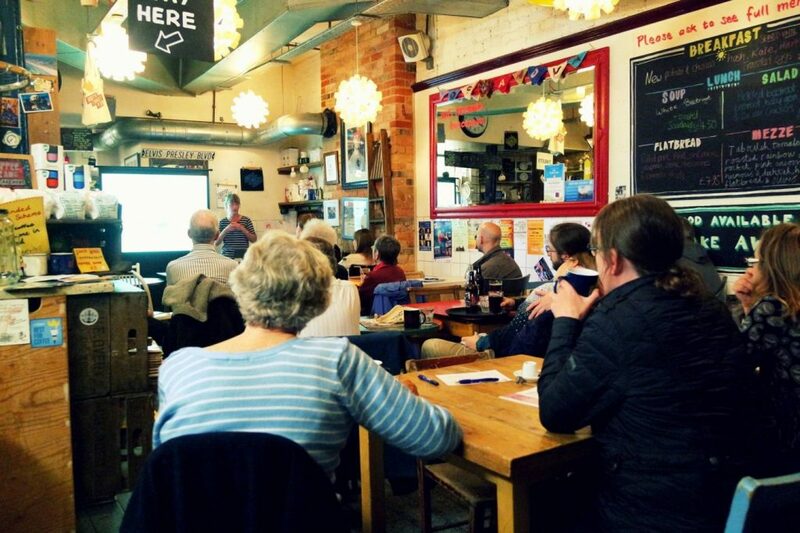 We are looking for two academics to fill our Cafe Scientifique spots in June and July. If you would like to get involved please email the Public Engagement team! Check out the website to find out more about Cafe Scientifique. 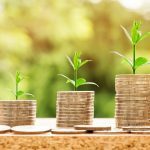 Cafe Scientifique – Are we spending conservation resources wisely? We are ready and rearing to go for the first Café Scientifique of 2018! We will be joined by Dr. Phillipa Gillingham, who will be discussing whether managing protected areas is a wise way of spending conservation resources. Recent climate change has caused many species to change their distributions to try and track suitable conditions. However, borders of the areas that we are managing and protecting do not move, potentially being a waste of time and money. What’s your opinion? Come on down to Café Boscanova on Tuesday 6th February to join the discussion. Find out more on our website. Dr. Gillingham is currently working on the likely impacts of climate change on protected areas in the UK. One of the most important things you need to do to create a successful event is to make sure you have the right audience. Having a room full of archaeologists won’t help, if you want to share research which could shape nursing practice, for example. To help you reach the audiences you want to connect with, we thought it might help to share a list of hint and tips, which you can use when planning your next event. Behavioural – What do they do, how do they consume media (online or offline). Reach your target market – What is the best way to reach your target audience? If they are busy workers – what is the best platform or time of day to contact them? If they are retired, what are the best platforms to contact them – would it be online or physical marketing? Identify what type of customer they are – Will you be targeting regular attendees or do you want to attract a new audience? Keep this in mind when creating your marketing materials in order to attract the right people. Tailor that marketing – Once you understand what audience you want to attract, you can ensure all of the communications are on message to produce the largest turnout and increase engagement. 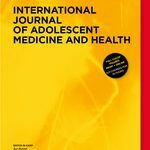 Who is your research looking at – Are there certain groups of people who could benefit from or are affected by your research? 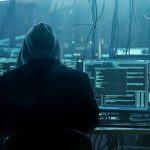 Think about who will be involved in those areas and what the best platform to contact them through is. If you are working in social care; what are the local organisations that would want to come along to your session, what is the best way to contact them? Is there a certain location your research targets – If you are looking into a certain location for your research, why not engage the population of that area by promoting and running your event there? Not only will you be able to increase the attendance from engaged members of the public, you will be able to gain insight from the people who engage with that local area on a daily basis. If you’re stuck and need advice on how to plan for the perfect advertising – Ask us! In the Knowledge Exchang e and Impact Team, we have a lot of experience in finding the right audience to invite to a public engagement event. Get in touch if you need any advice or guidance to improve your skills at increasing engagement with your event. If you want to learn more about increasing attendance at free public events, check out our blog post to learn all the tricks to making this happen. Free events usually have a no-show rate of around 40-50% of registrations. This is due to there being a lack of investment, evident in paid events only having a rate of 10-20% no attendance. There are many ways to combat such a high no-show rate, without adding a cost to the event! These tips are extremely useful when promoting public engagement events as the idea is to engage as many different people in the research as possible, without adding a price tag. Have a look below at the tips and tricks we have to improve the attendance at your events and get those events sold out! Research your target market and what they would want to gain from and event. Promote to this market using the hooks you have picked up through your research, you should get plenty of people fighting over spaces! Always check whether there is a public holiday on the day of your event. You wouldn’t put an event on Christmas Day – it is the same for many other holidays! You also want to check that there isn’t an event in competition of yours on the same day; it would lessen your chances of getting high attendance if the public have to choose. Find an incentive to get people to register early. Once you have their email, you will be able to remind them of the event on a regular basis before the day – this will help prevent double booking! Advertise fun activities throughout the session in the breaks – this will help add an extra attraction for those who might be worried on the length they’ll be sat being engaged for. As mentioned in point three, reminder emails are a brilliant way of making sure your event isn’t forgotten about. By sending them a week and 48 hours before, it will be fresh in the minds of those registered so they won’t forget. You can even make an event page on Facebook to make sure they get a notification on the day! Collaborate with local businesses and organisations for the event. By getting them on board, you will be able to attract their customer base as well as other interested members of the public. Get yourself a ‘headline speaker’ for the event to draw in the masses. Not only will their following come along to see them speak, you will get more people finding out about the other speakers through the promotion done by the speaker. By using these tips, you should hopefully improve your chances of a full house next time you’re running a session. If you want any more advice on how to successfully market Public Engagement activities, send us an email and we will be happy to help. Something that is just as important as engaging the public in your research is gauging the impact of your event. 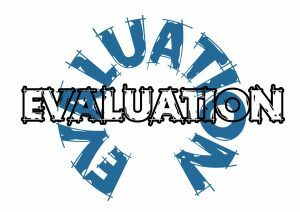 Academics can use evaluation to help improve future research activities or understand if their event was successful in making impact with the general public. When looking at generic feedback and evaluation forms, they don’t give much help in analysing the success of your event. If you want to know how many points out of 10 you get then look no further than your average Likert scale! However, there is a wealth of other opportunities to understand and evaluate how impactful your events are – these opportunities are something the Knowledge, Exchange, and Impact Team love to collect. If you have any ideas, or want to be inspired then don’t hesitate to get in touch for examples of what you can to do evaluate your public engagement event – we are always open to expand the evaluation repertoire. Researching something interesting? Want to share it with the public? We have a brilliant platform for you to do just that on the first Tuesday of every month at Cafe Boscanova! If you would like to learn more about Cafe Scientifique or want to get involved on one of these dates, check out the website or get in touch via email. We would love for anyone who is excited about sharing their research with the community to come along and discuss – especially when there is coffee and the occasional cake involved! Public Engagement – why keep it on campus? The British Science Festival was a fantastic opportunity to see the weird and wonderful places you can engage people in science! Locations for events ranged from lecture theatres on campus to a karaoke bar down in the lanes… certainly a wide range of options to attract anyone and everyone. 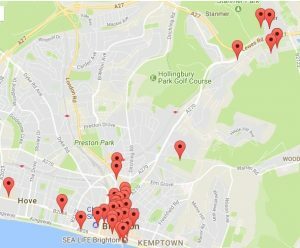 It’s a good idea to look into the unique places around Bournemouth that might be better for your research than on campus – you can see in the map that the British Science Festival had a large majority of their events in the city centre instead of up on the University grounds. This made it easier for visitors of the city to find the events they wanted. It would be great for both community and BU to see all of Bournemouth town used to engage the public in the Festival of Learning – whether it is a night time event to keep the fun going to the early hours, or an event closer to the station to help the public find it’s location without all the buses. When thinking of an event you can run for the Festival of Learning, just remember – why keep it on campus? If you have any ideas and want to run them by us at the Knowledge Exchange and Impact Team, send us an email and we will get back to you as soon as we can! With our first event on Sunday, the KEIT team are running around finishing the final touches and getting the events ready for the Festival. 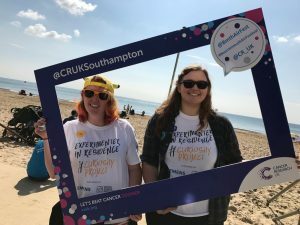 We would love for you to attend the free events that interest you, engaging in the research Bournemouth University creates is what we love to see people do! Check out the line up below and book your FREE tickets today, you definitely don’t want to miss out. Supporting Care Leavers into Higher Education: What works? Check out the ESRC website for more information on the fantastic events running across the entire Country! What form of economic relationship can be best re-negotiated within the short timespan (until October 2018) between the UK and EU? 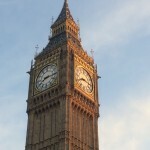 What will be the impact on small and medium sized British firms? What steps are proposed to endure that British firms remain competitive after Brexit? 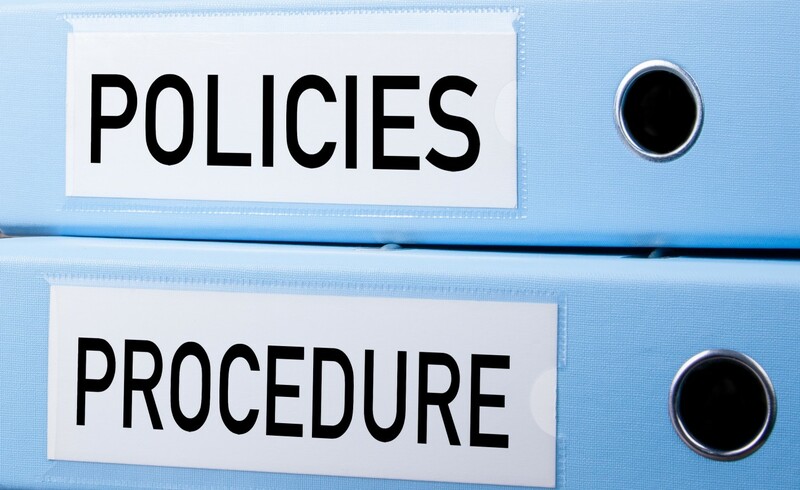 Implications for UK trade policy making, focusing in particular on future trade arrangements with the World Trade Organisation and other countries. The Festival of Social Science offers a fantastic insight into some of the country’s leading social science research and its influence on our social, economic, and political lives both now and in the future. This event will be able to show insight from business leaders and the Commonwealth Secretariat on the issues around Brexit, as well as create a dialogue for businesses in the South West to have their opinions shared. If you are interested in coming along to this event – drop us an email and we can get you registered! For more information on all of our ESRC Festival of Social Science events, check out our website. 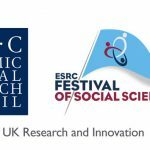 ESRC Festival of Social Science – what have we got for you! With planning underway we wanted to let you know what events you could get involved in and find out more about the Social Science research we have at Bournemouth University. Here are a few of the events that we are organising, you can find out more about the festival and book your tickets here. 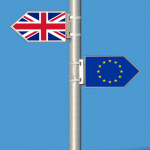 Brexit: Next Steps for Business and Trade Policy – Sangeeta Khorana and Jens Holscher are inviting policy makers to come together with academics and businesses to discuss options around pressing post-Brexit issues. 9th November, London. Tackling Loneliness through connections and creativity – Dr. Lee-Ann Fenge and Sally Lee are raising awareness on the impact of loneliness on health and well-being in older generations. This event hopes to give Social Care workers inspiration of connecting and creating with older generations which will help to combat loneliness, whilst raising awareness of the susceptibility loneliness makes people to financial scams. 9th November, The Shelley Theatre Boscombe. Thank you for coming: Why gratitude matters – Fiona Cownie will teach you the power of saying ‘thank you’ whilst giving you an action plan which you can implement within your work/volunteering environment. 10th November, Bournemouth University Talbot campus. We can’t wait for you to join us at the ESRC Festival of Social Science. There are activities for everyone, without costing you a penny! Cafe Scientifique – Get involved! We are looking forward to our October Cafe Scientifique next week! Francesco Ferraro will be talking to us about how inspiratory muscle training helps to improve balance. Join us at Cafe Boscanova on Tuesday 3 October – our 5th Birthday! If you are interested in presenting your own research at one of our Cafe Scientifique events in 2018 – get in touch and we can find a date that fits! The European Commission has launched the 2018 edition of the EU Prize for Women Innovators. First run in 2011, the Prize aims to encourage more women to exploit the commercial and business opportunities offered by their research projects and to become entrepreneurs. Europe needs more innovators to stay competitive and to spur economic growth, and yet a large number of well-educated women researchers do not consider entrepreneurship as an option, either through lack of awareness or for other reasons. The Prize is intended to increase public awareness of the contribution of women researchers to entrepreneurship – and to encourage entrepreneurial women to become innovators. The Prize is open to women who have founded or co-founded their company and who have at some point of their careers benefited from EU funding related to research and innovation. 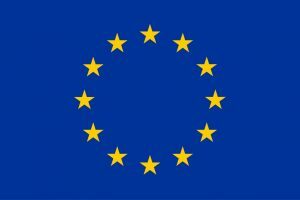 Contestants must be residents of an EU Member State (or a country associated to Horizon 2020). 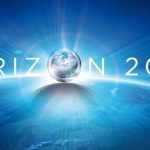 Rising Innovator Prize of €20,000. The deadline for entries is 15 November 2017 (17:00 Brussels local time). An independent panel of judges from business and academia will select the 12 best applicants, who will be invited for a hearing with the jury in January 2018. All participants will be informed about the outcome of the contest in the first quarter of 2018. We had some amazing research shared at our Public Lecture Day last week, the audience was captivated in the historical and archaeological research conducted at BU, there’s probably never been such a large group of people talking so enthusiastically about chickens! Penelope Foreman who taught us the use of colour in Neolithic monuments of Northern Europe. Dr. Julia Best who got us excited about chickens and their use in Iron Age to Medieval Europe. 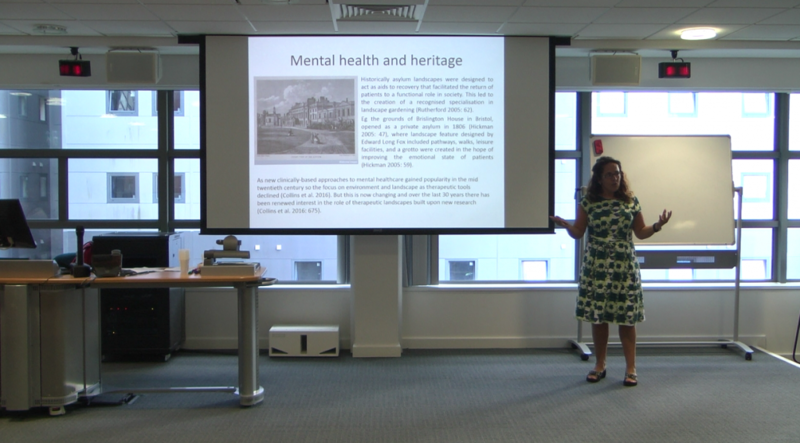 Dr. Vanessa Heaslip who taught everyone the benefits of Cultural Heritage Therapy and how this inspired the Human Henge project. It was great to see such a fascinating spread of research shared with an engaged audience, who were hungry to learn more in the Q&A sessions. Look out for our film! We were lucky enough to be able to film the September 2017 Public Lecture Day so if you couldn’t join us on the day, you will get the chance to engage with us on Facebook when we upload the talks… make sure you keep an eye on your feed for them! Our next Public Lecture Day will be in the new year, if you would like to find out more closer to the time feel free to sign up to our mailing list by emailing us. The public were all smiles down at the Bournemouth Air Festival over the first weekend of September. 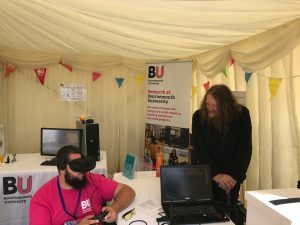 Even as the rain poured, we had hundreds of people engaging in our research which ranged from testing your taste buds to having a go on Bournemouth University’s very own Virtual Reality headset. The researchers who joined us from both Bournemouth and Southampton had an amazing time interacting with the public. Both young and old were fascinated by the technology we were showcasing – VR headsets and 3D printers – as well as having a go at the interactive ‘Scams and Ladders’ board that Sally Lee and Lee-Ann Fenge had brought to show the public the effects of not being careful with your money. 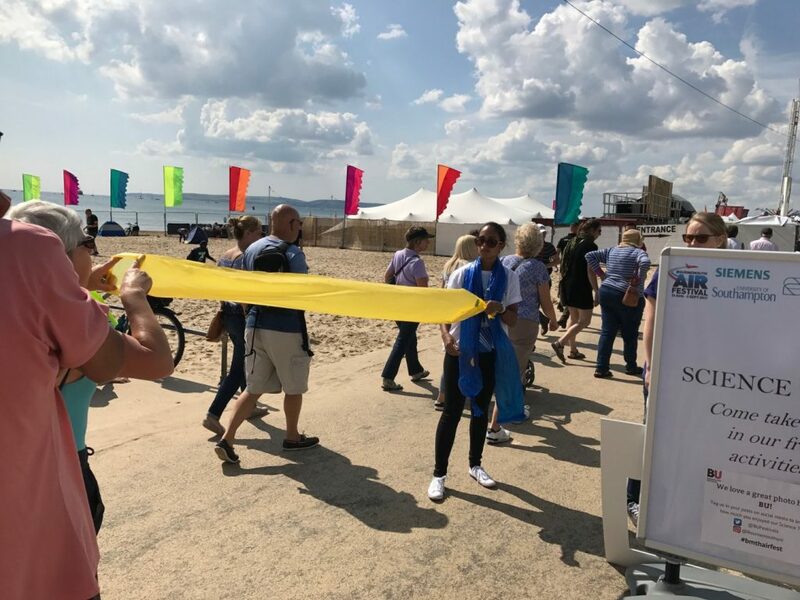 We are so glad to have joined up with the British Science Association, Siemens, University of Southampton, Cancer Research UK, and Barclays to bring an engaging tent of science to the Bournemouth Air Festival. We are grateful to everyone who got involved with our events and we hope to see you at our future events over the next year, check out our website for more information! Come join us on Saturday 23rd September at 2:30pm to hear Professor Deborah Mackay talk about Epigenetics – written on the genome! Professor Mackay is a professor of Epigenetics at the University of Southampton. She researches on human imprinting disorders affecting the regulation of genes rather than their DNA sequence, with the aim of understanding the biology of imprinting and improving patients’ lives. She will be sharing how Medical Epigenetics helps us to understand how development is written on the genome and what happens to an individual when it goes wrong. We look forward to seeing you there, everyone is welcome! Bournemouth Air Festival: what have we got in store for you? Bournemouth Air Festival this year is a brilliant opportunity for you to come along and get involved at our Science tent! You will find us on the promenade towards Boscombe pier. We have many different free activities happening, from 3D printing to the VR of past landscapes where students have been collaborating with the New Forest National Park Authority to create virtual reality visuals of past landscapes. 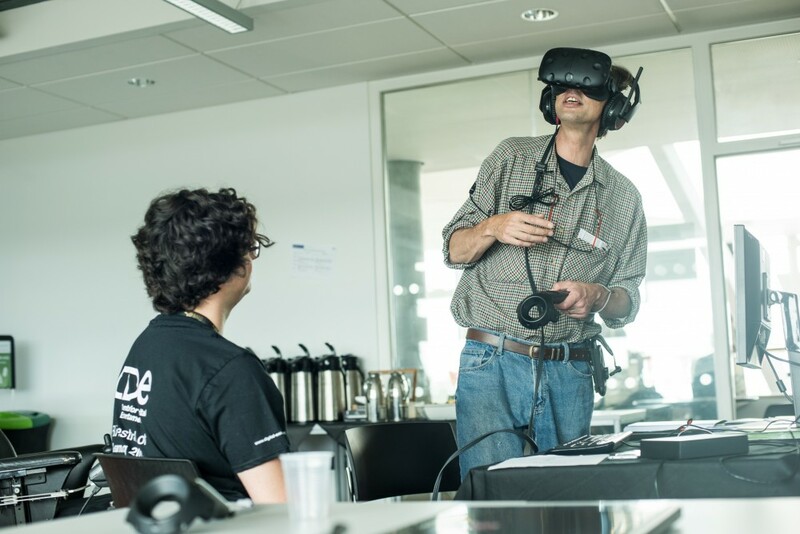 These activities will give you an insight into the research Bournemouth University are doing in technology, whilst giving you the opportunity to get involved and have a go with the tech they are using! We will also have other activities for people to get involved with, ranging from learning everything about the brain and all of its amazing secrets, to making your own model lung and slimy snot. You will be able to learn all about the amazing aspects of the body whilst having fun doing it. If the 3D printing is something you really want to have a go at, make sure to come down and join us on the Thursday! Oleg Fyrazinov will be joining us at the air festival for one day only so make sure you don’t miss out. We will also have the pleasure of working with the University of Southampton over the weekend at our stand so come and see what they will have in store… certainly not something to miss if you’re a learning fanatic. We look forward to seeing you get involved with our jam packed schedule! Check out our Twitter and Facebook for more regular updates on what we are doing! VR of Past Landscapes – Students on the Games Technology course at BU have been collaborating with the New Forest National Park Authority to create virtual reality visualisations of past landscapes. The New Forest want to engage the public and raise awareness of the heritage of the forest, and BU staff and students are able to perform research into issues related the virtual reality (immersion, navigation aids, comparison of presentation platforms, etc.). The students have created a number of different virtual reality environments of archaeological sites (including first and second world war airfields that may be of particular interest to the air festival visitors) that could be used as interactive exhibits. Users will be able to explore the environments by controlling their own path and interacting with objects in the environment. 3D Printing/SHIVA – BU’s SHIVA software was developed to assist disable children to use their artistic talents and create their own 3D models. 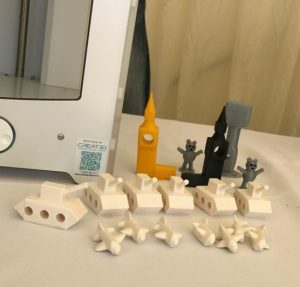 New software allows children and young people to use touch screen and eye-tracking technology to create their own shapes, which are then brought to life by 3D printers. Stop by and see the 3D printer in action, giving you an idea of how the changes in technology are helping make all activities accessibly for all ages and abilities. Brilliant Brain – Brains: your personality, your memories, your feelings and the words you speak – they’re all wrapped up in the squishy grey matter between your eyes. Come down and explore to model brain, ask your most baffling questions to a scientist and learn the brain’s amazing secrets. Maths Games – BU researchers have developed two new and exciting computer games that get your brains ticking over to solve maths problems as part of the fun. Try your hand at the quick and easy Maths Run game and enter your high score on our leader board to be in with a chance of winning a prize at the end of the day! 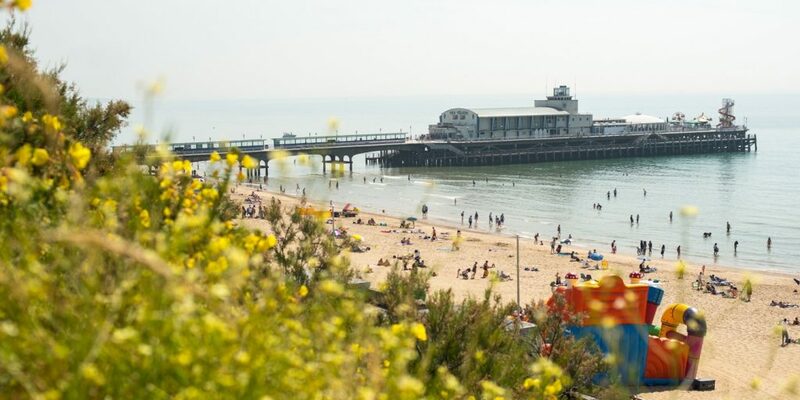 Maritime Archaeology – There will be a small display on the aviation used during the First World War, as well as showing you the local marine archaeology around Bournemouth and how shipwrecks are attacked by the biology in the sea. Falls Prevention – Balance is the body’s ability to stay upright and in control of the movement. It is necessary for all daily activities, but over time, adults lose this ability. The interactive drop-in session will show the importance of falls prevention, testing your balance with simple by fun tests. Come and learn more about your balance and what you can do to avoid a fall. Madagascan Mysteries – The rainforests of Madagascar are filled with Special species. Come to the tent to find out what we have learnt on a joint expedition between staff and students from BU and the Bournemouth Natural Science Society. See displays showcasing the images of some of the wonderful wildlife found and get involved with our exciting, hands-on, all ages interactive learning activities for the full experience! Slimy Snot and Breathing lungs – This activity will be fun for all the ages! Come along and make your own model lung and unlock the mysteries of how they work and learn the secret life of your snot and how it helps keep your lungs healthy. University of Southampton – The University of Southampton will be joining us to get the public engaged with what the researchers at their University have been working on and the benefits it will bring to society! These activities consist of: The Circular Bio economy who are looking at how to use living processes to turn our rubbish into energy and useful products; the Centre for Population Change who are discussing ‘migration through the nation’ via giant puzzles and connect4; Sustainable Infrastructure Systems who are showing how they are creating sustainable, clean resolutions to tackle and solve environmental issues. We’re also joined by Cancer Research UK who are doing make a cell out of air dough and a targeted therapy game and the Barclays Digital Eagles who are bringing along their Raspberry Pi Game. In the run up to our next Café Scientifique event, we wanted to remind you of some of the brilliant speakers we have had in the past. Check out the video below to watch the fantastic Dr John McAlaney explaining our addiction to anything digital. Our next event has Professor Jessica Teeling from the University of Southampton, sharing the impact of age on the immune system and how this damages tissue in our retinas, consequently making us lose our sight. It is an interactive Café Scientifique that definitely shouldn’t be missed! We look forward to seeing you at Café Boscanova on the 5th September. For more information on our Café Scientifique events – check out our page, or find us on Facebook and Twitter to hear the latest news. 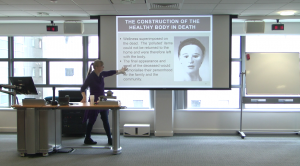 Cafe Scientifique – Professor Jessica Teeling comes to Bournemouth! We have a brilliant Café Scientifique coming to Café Boscanova on September 5th. Professor Jessica Teeling will be joining us from the University of Southampton to help shed some light on our vision, helping to understand why we lose our sight when we get older. As a professor of Neuroimmunology, as well as a founding member of Genmab NL – a company that produces therapeutic antibodies for cancer and inflammatory diseases – Professor Teeling is certainly someone to listen to when it comes to the central nervous system and the ageing process. This interactive Café Scientifique will help you understand all there is about the eye, whilst explaining the role of the immune system in tissue damage to the ageing retina. It’s certainly not something to miss if you are interested in the ageing process of the body, or a fan of Neuroimmunology! If you are free on the 5th September around 7:30, there’s no better place than Café Boscanova. We will see you there for a relaxed atmosphere of education and discussion with others hungry to enrich their learning experience. For more information check out our page, or find us on Facebook and Twitter to hear the latest news.